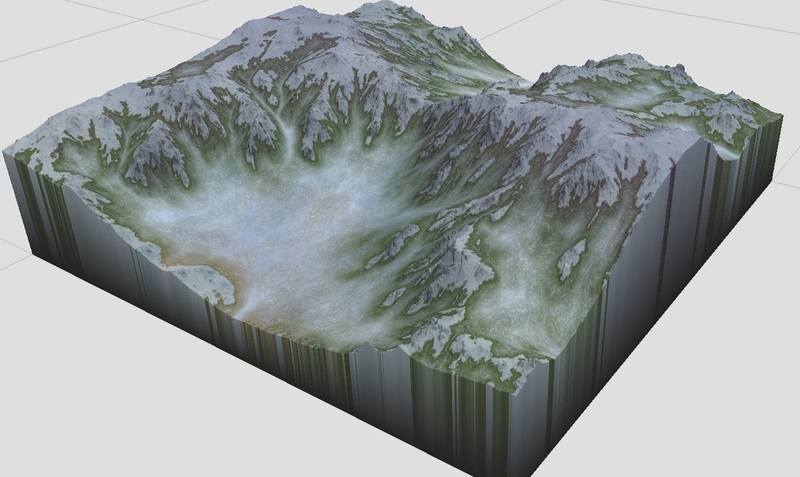 This macro makes your terrain looking like it came straight out of an encyclopedia. i can�t get this macro working with the latest version of WM2. The colors just stay "standard". Which version in know to work here ? Im sorry checked again and they are for 2.3. I thought i made them on the dedicated version. Do you have to be part of a secret society to have access? This macro says "there was an unknown error when loading the plugin when I try to install it in WM. Please fix the macro uploader!